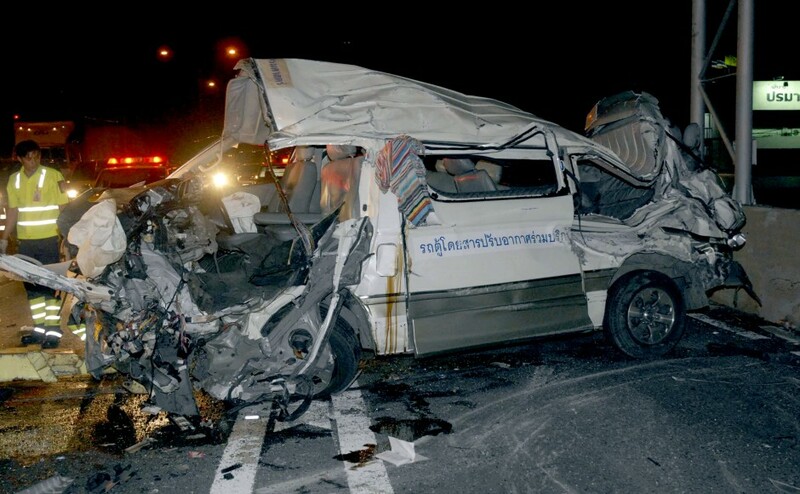 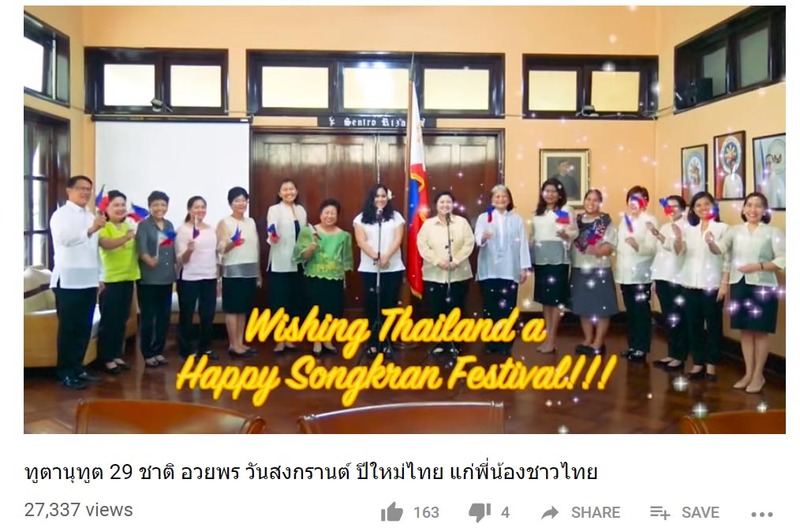 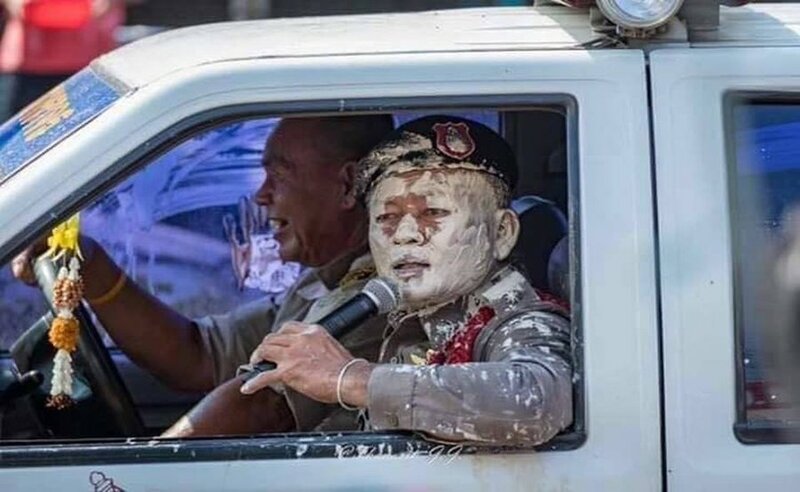 Aside from April 13-16, the Thai Cabinet has approved April 12, 2019 as an additional holiday for Songkran, said Bangkok Post. 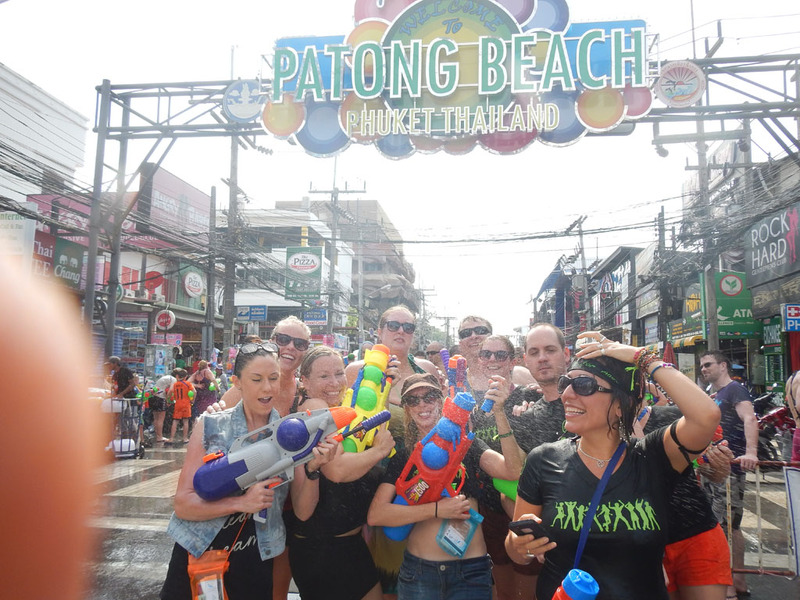 Songkran marks the beginning of the traditional Thai New Year. 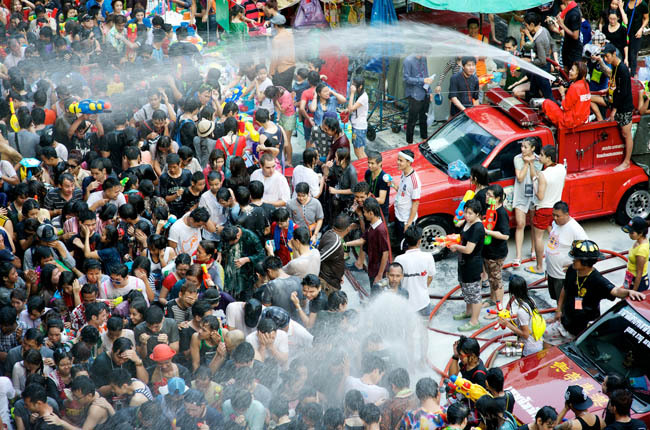 It is also considered as the largest water festival in the world. 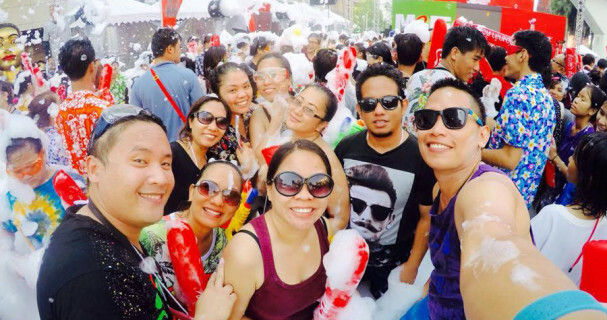 Last year, Thailand welcomed 3.09 million visitors for Songkran, mainly guests from Asia.